Selenia Orzella was born a dancer, studied dance for 15 years, graduated at the National Academy of Dance in Rome in 2003, danced for more than ten years on many prestigious stages and productions and then that was it, she got tired and didn’t feel like dancing anymore. She hung her ballet shoes and started acting instead. She appeared on several Italian TV series, such as Grandi Domani, Affari di Famiglia, Il Commissario Rex, and on the cinema screen with Alessandro di Robilant’s Marpiccolo. Over the years, she grew fonder of TV, and became a presenter of entertainment and musical shows, working for Musical Box and I Like TV, amongst others. Amidst her wandering, she bumped into the Nemo – Nessuno Escluso crew, and became one of the two reporters for Rai Due’s journalistic programme. C’est la vie. After graduating in Psychology at the University of Palermo, Alessandro Aronadio specialised in film direction at the Los Angeles Film School. In 2010, One Life, Maybe Two, his first feature for cinema, was the only Italian film to be selected for the Berlinale, and competed in the Panorama Section. The film, distributed by Lucky Red, was then selected for more than 50 international festivals, winning many accolades including a Nastro d’Argento for Isabella Ragonese. 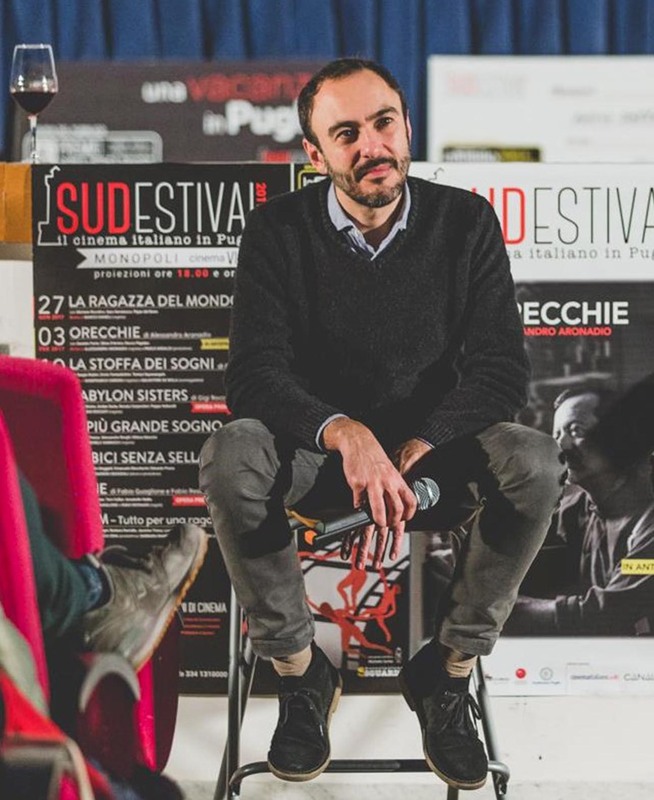 He recently wrote Cosa Vuoi Che Sia (nominated for the Nastro d’Argento for Best Screenplay), directed by Edoardo Leo and I Peggiori by Vincenzo Alfieri, both distributed by Warner; he also wrote Classe Z, Guido Chiesa’s new film, distributed by Medusa. 2017 saw the release of his second film Ears, which immediately acquired cult status. A revelation at the Venice Film Festival, Ears has won 8 awards so far, including the Ettore Scola Prize at Bari’s Bifest, the Best Actor and the Audience Award at Montecarlo FF, the Imaie New Award for the Best Emerging Actor in Venice, and was nominated for a Nastro d’Argento for Best Comedy. Maximilien Van Aertryck (1989, Paris) and Axel Danielson (1976, Vittskövle) collaborate at Plattform Produktion in Gothenburg since 2013, where they also work together with Ruben Östlund. Together they direct and produce documentaries, shorts as well as feature films. In 2016, three of their films have premiered in the competition of three A-listed festivals. Ten Meter Tower, which premiered at the Berlinale, went on to compete in over 70 festivals (Sundance and Palm Springs among others), winning both the Jury and Audience Award in Clermont Ferrand as well as 14 other prizes. Millions saw the film online as it went viral through the New York Times’ website. It has been acquired by the Finnish Museum of Modern Art and exhibited at the Venice Biennale. The film was also screened at the 2017 TED conference in Vancouver. Fight on a Swedish beach!! (directed by Simon Vahlne) premiered in the short film competition of the Cannes Film Festival and is nominated for a European Film Award. Because the world never stops premiered in the shorts competition at TIFF. Fabio Masi was born in Rome on August 30th, 1976. He started his career in 1996 as a production assistant for the feature film Abbiamo Solo Fatto L’Amore, with Valerio Mastandrea and Daniele Liotti. 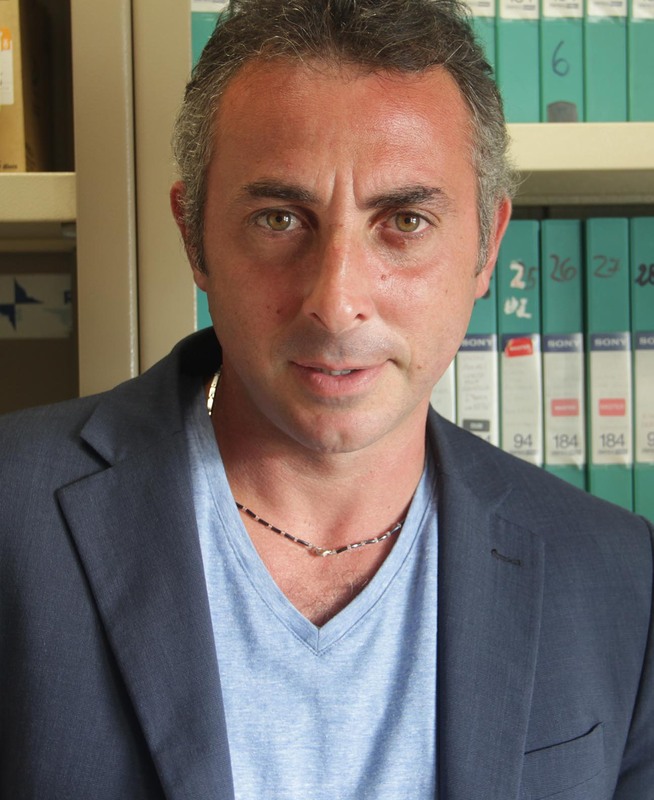 He subsequently worked for some prime time television shows, and started out at Rai in 2000 by collaborating with the Rai3 show Cominciamo Bene: for four years, he was a special correspondent, directing live reportages and on-air filming. Since 2004, he is an author and director at Blob, the cult Rai 3 show for which he completed more than 250 episodes and specials. Also in 2004, he was Blob‘s correspondent at Festival di Sanremo and Venice Film Festival. He directed two shorts: Sconcerto (2006), together with Carmen Consoli, and Uommene (2012), with Amnesty International. In 2015 he wrote and directed the documentary feature Il Decalogo di Vasco, produced by Rai 3 and presented at the Cinema nel Giardino Section of the 72nd Venice Film Festival. 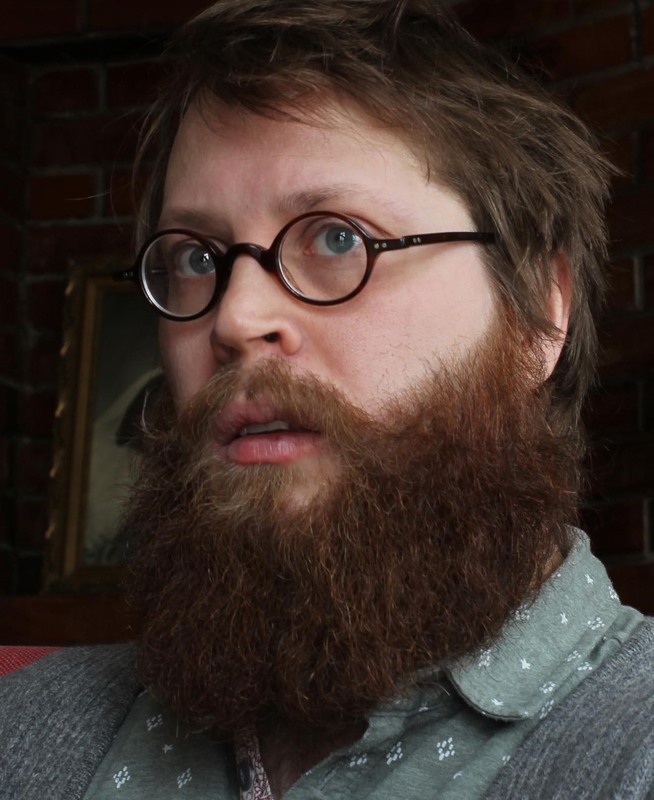 Joni Männistö is an award-winning animation filmmaker and animator born in 1981 in Finland. After graduating from the animation department of the Turku Arts Academy in 2011 he became an active member of several Finnish animation collectives that work on both commercial and artistic projects. The collective work includes animated films as well as art installations for exhibitions. He currently lives and works in Tallinn as a freelance artist. Männistö has directed films such as The Trap (2008), Swarming (2011) and Electric Soul (2013), which have all been screened at numerous international festivals around the world. 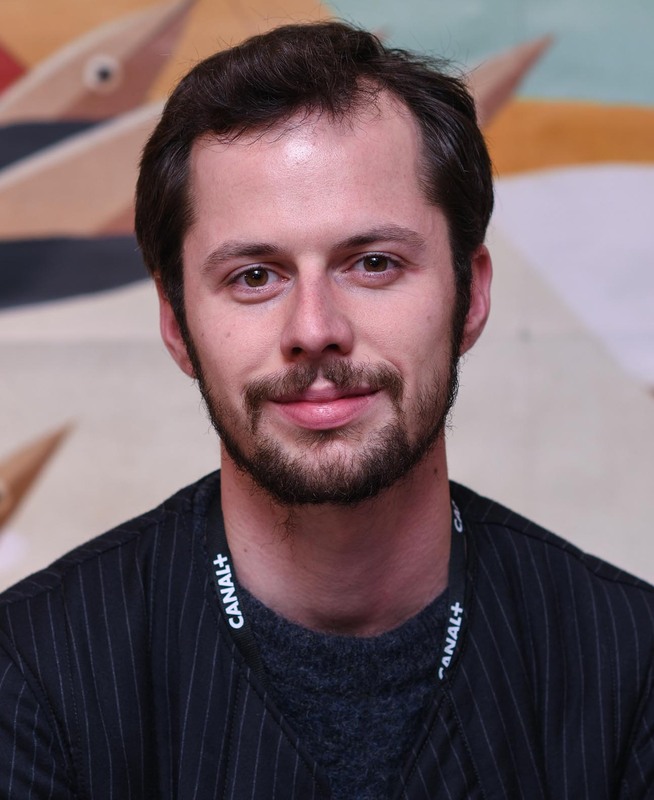 Recent additions to his filmography include collective productions Re-Cycling (2014) and Wormhole (2016), in which he worked as one of the animation artists. In addition to filmmaking Männistö has worked as a visiting teacher at the Turku Arts Academy and acts as an artistic director for the Turku Animated Film Festival.